Micah is working his way back to full fitness to join Villa’s Championship campaign, with the defender hoping to be back in action soon. 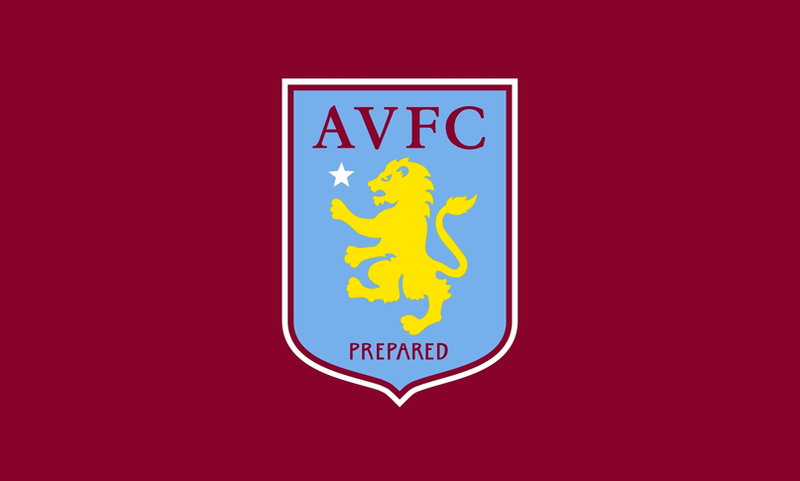 Villa kicked off their season with a 1-1 home draw with Hull City, Gabby Agbonlahor putting the hosts in front before Jarrod Bowen leveled proceedings. Micah is fired up for the new season and hoping to put his recent injury troubles behind him to play a key part for the side as they attempt to win promotion back to the Premier League.